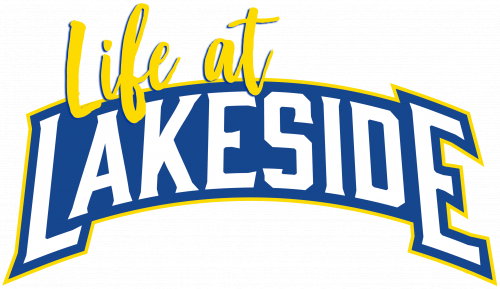 To subscribe, simply enter your email below and start receiving the LIFE@LAKESIDE Weekly District Newsletter! 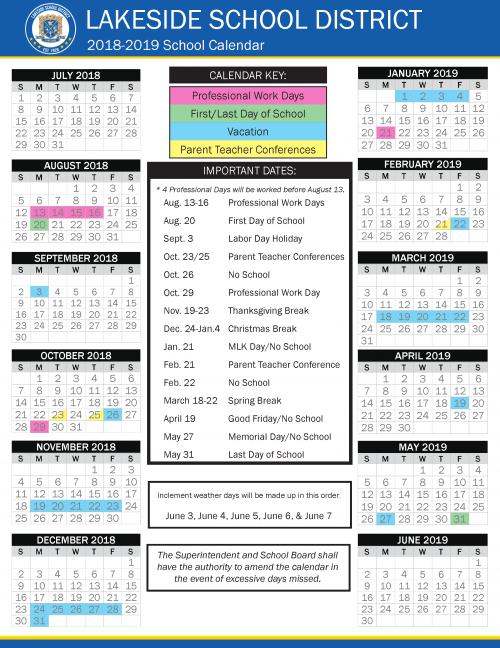 ELECTRONIC FLYER DELIVERY STARTS 12/19/18 Lakeside School District is getting ready to launch a new electronic flyer communication tool called “Peachjar.” To view school-approved Digital flyers, . 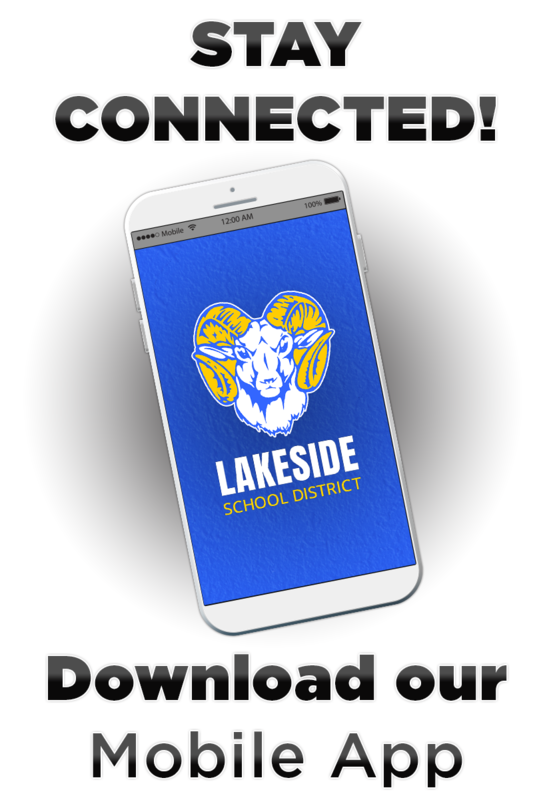 . .
Lakeside Middle School has taken Attendance Awareness Month to the next level with their RAMS are HERE and READY campaign. Each day that a teacher's homeroom has perfect attendance, they are awarded . 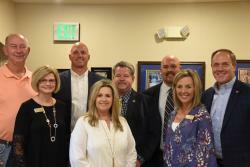 . .
9/6/18 Lakeside had the pleasure of hosting legislators Sen. Alan Clark, Rep. Bruce Cozart, and Rep. Les Warren for Take Your Legislator to School Month.  It’s always a great opportunity for . . .